Cecilia Aldarondo, Mechanicville, New York - Director, Memories of a Penitent Heart, premiered at 2016 Tribeca Film Festival. Janicza Bravo, Los Angeles, California - Director/Writer, Gregory Goes Boom, 2014 Sundance Film Festival Grand Jury Prize Winner, Best Narrative Short. Lemon, Bravo’s first feature film, will premiere at the 2017 Sundance Film Festival. Laurens Grant, Los Angeles, California - Director, Stay Woke: The Black Lives Matter Movement, premiered on BET and was nominated for a 2017 NAACP Image Award. Producer, Black Panthers: Vanguard of the Revolution, premiered at the 2015 Sundance Film Festival. Currently, Grant is a producer on CNN’s series The Nineties. Rebecca Green, Plymouth, Michigan - Producer, I’ll See You in My Dreams, premiered at the 2015 Sundance Film Festival. Producer, It Follows, premiered at the 2014 Cannes Film Festival. Elyse Steinberg, Brooklyn, New York - Co-Director, Weiner, 2016 Sundance Film Festival, U.S. Documentary Grand Jury Prize Winner. Shortlisted for the Academy Award® for Best Documentary. Elizabeth Wood, New York, New York - Director/Writer, White Girl, premiered at the 2016 Sundance Film Festival. There has been no change in the percentage of female short film directors over time. Women experienced difficulty generating finance or interest in films about females or individuals from underrepresented groups, in stereotypically feminine genres, or for female-oriented films. “LUNA has never compromised when it comes to great tasting nutrition, and we certainly don’t plan on compromising when it comes to empowering women,” added Mathur. LUNA will honor the fellows on Monday, Jan. 23, at the Women at Sundance Leadership Dinner during the 2017 Sundance Film Festival. In 1999, LUNA created the first nutrition bar for women. LUNA has been championing women with programs and initiatives that empower and inspire in areas where they have historically been underrepresented. LUNA Bars are non-GMO and are a delicious way for women to get the nutrition they need and the taste they want so they never have to settle. 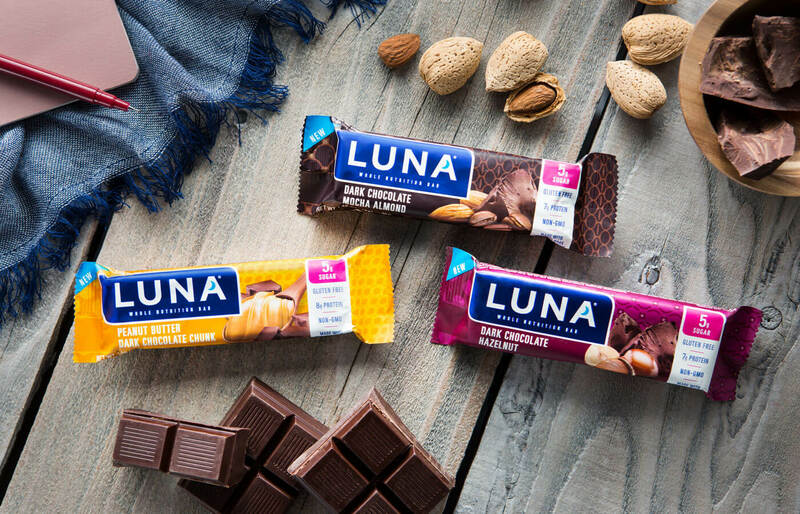 LUNA Bars are available in 21 different flavors across the LUNA® Protein, LUNA® 5g and LUNA Bar portfolio. 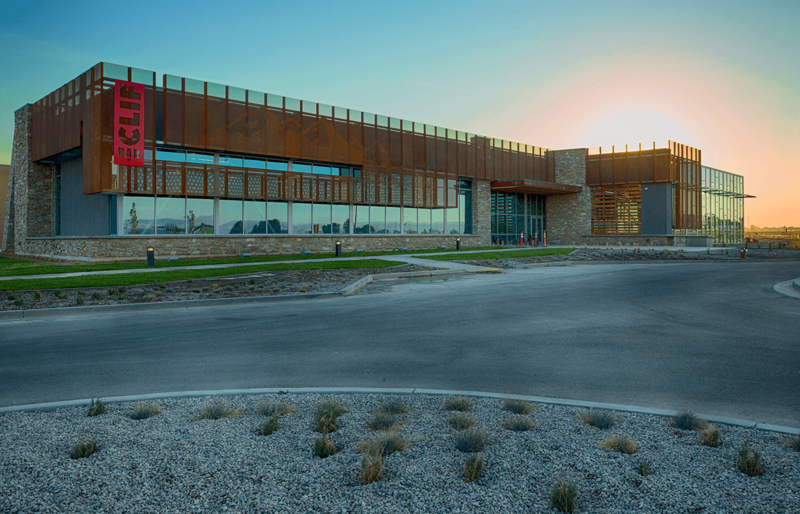 The bars can be found at a variety of natural, specialty, and traditional grocers, as well as online at www.clifbar.com/luna.